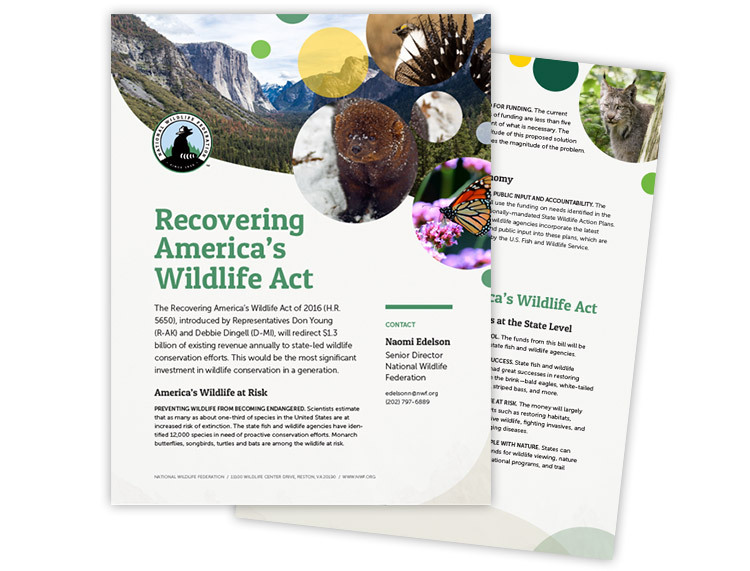 The National Wildlife Federation is America’s largest conservation organization. 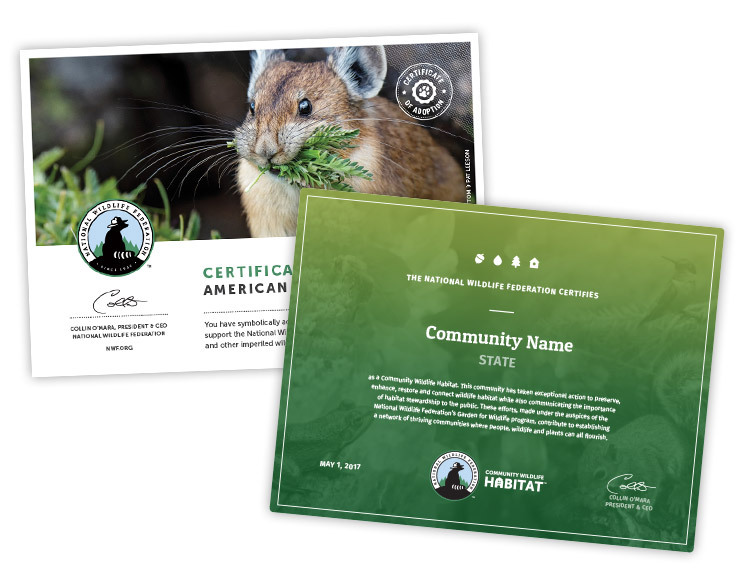 It works to protect wildlife and habitat and to inspire a future generation of conservationists. 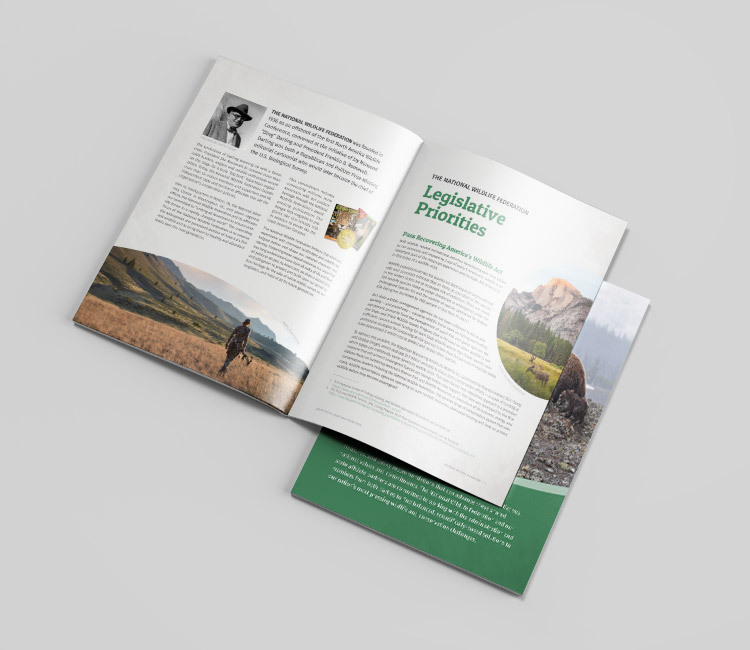 In my current role as a lead graphic designer at openbox9, I work closely with the marketing team at NWF to produce a wide range of print materials, from one-page factsheets to policy reports, sub-brand logos, and campaign graphics. 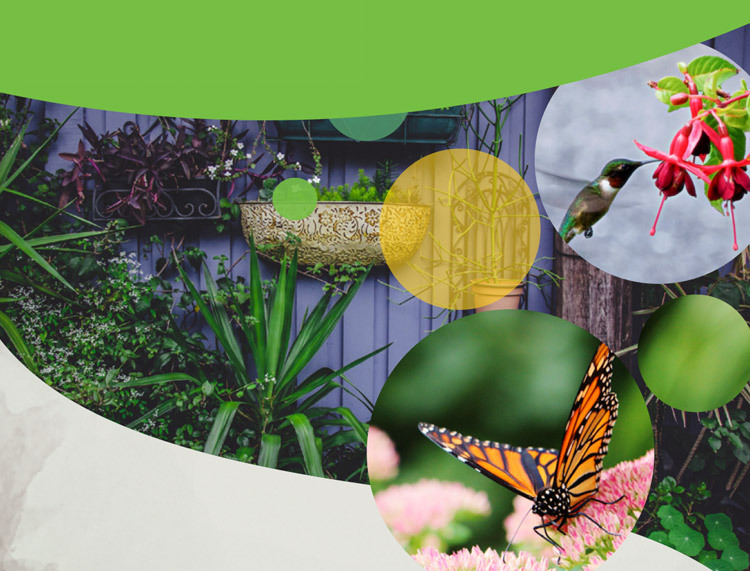 Each of these individual elements share a common design language, enabling a visually appealing and cohesive brand.